It looks like recent versions of the official Microsoft Remote Desktop client are a bit shy when it comes to sending CTRL to the remote Windows session. I discovered this because I use Ctrl-Arrow very often to move from word to word, and it just stopped working in RDP. 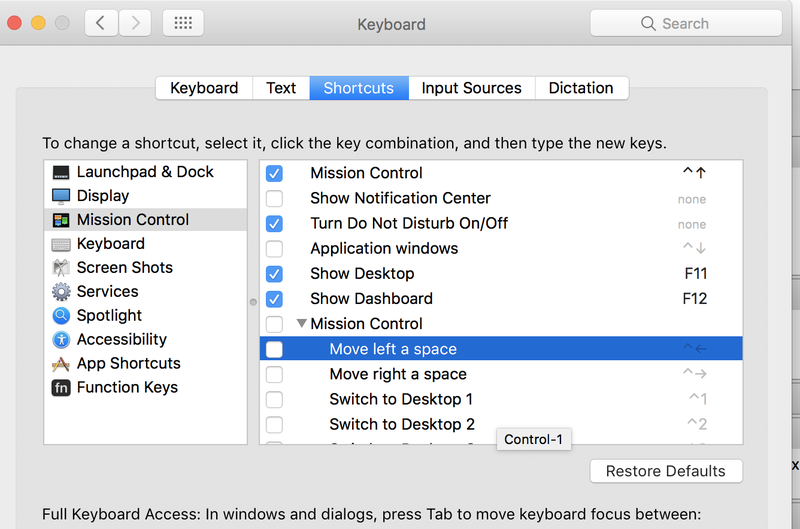 The solution is to make sure you don't have any overlapping OSX shortcut - typically, CTRL is used for Mission Control actions. 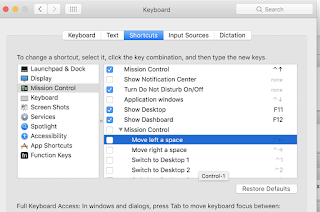 Just disable them from System Preferences -> Keyboard -> Shortcuts -> Mission Control and you should be good to go. Any recent Apple keyboard will have real keys dedicated to those actions anyway.